Researchers at the Translational Genomics Research Institute (TGen), an affiliate of City of Hope, provide the first summary of the experimental evidence supporting the AKR1B10 enzyme as a promising therapeutic target for HCC, based on a review of more than 50 studies published since this gene was first identified and characterized. 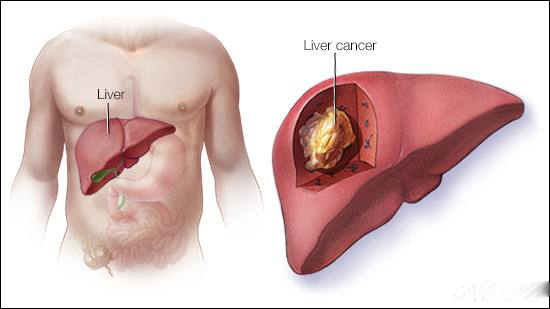 "While the association between this gene and HCC is well recognized, in this review we see AKR1B10 emerging as not only a therapeutic target for this type of liver cancer, but also having potential use in early diagnosis of this deadly disease," said Dr. Johanna DiStefano, head of the Diabetes and Fibrotic Disease Unit at TGen. 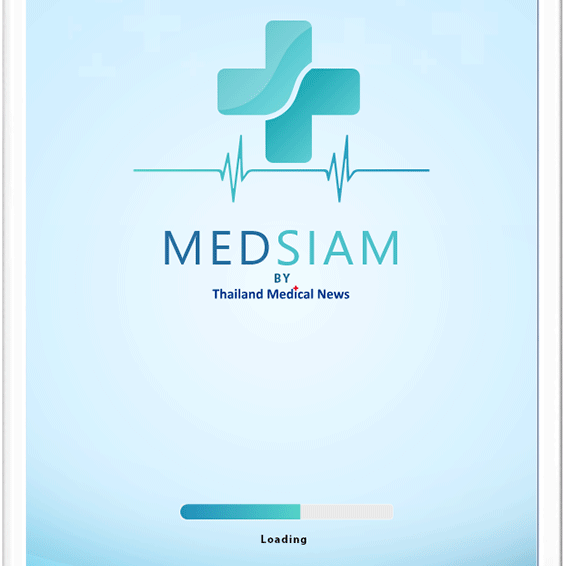 A Basic Guideline To Juristic Bodies and Laws In Thailand Healthcare and Medical Industry.